Tesla's board has not yet received a detailed financing plan from CEO Elon Musk, and is seeking more information about how he will take the US electric car maker private in a proposed deal worth $72 billion, people familiar with the matter said yesterday. While Tesla's board has held multiple discussions about Musk's proposal, which first became public on Tuesday, it has not yet received specific information on who will provide the funding, one of the sources said. Musk, a 47-year-old investor and engineer born in South Africa, stunned financial markets on Tuesday, when he revealed on Twitter he was considering a take-private deal for Tesla, an auto manufacturing pioneer that developed the world's first premium all-electric sedan car. The move came after months of Musk battling investors, journalists and analysts over whether Tesla could turn a profit and produce enough of the mass market model of its flagship electric car to meet demand. Musk said in a tweet on Tuesday that he had secured financing for the deal, but did not publicly provide further details. Speculation has swirled among shareholders and investment bankers about who could fund a deal of that size, especially given that the company's bonds are already rated junk by credit rating agencies. The US Securities and Exchange Commission has contacted Tesla to ask about Musk's assertion on Twitter that funding for his proposed deal was "secured", the Wall Street Journal reported on Wednesday. After jumping to close at $379.57 on Tuesday, Tesla shares have since fallen about 7% to end trading at $352.45 on Thursday, amid investor scepticism over the deal's prospects. Taking Tesla private would remove the pressure from Musk coming from hedge funds betting that the company's stock will drop given its production issues and negative cash flow, as well as the glare of Wall Street that comes with reporting quarterly earnings publicly. Tesla is still working its way out of what Musk called "production hell" at its home factory in Fremont, California, where a series of manufacturing challenges delayed the ramp-up of production of its new Model 3 sedan on which the company's profitability rests. 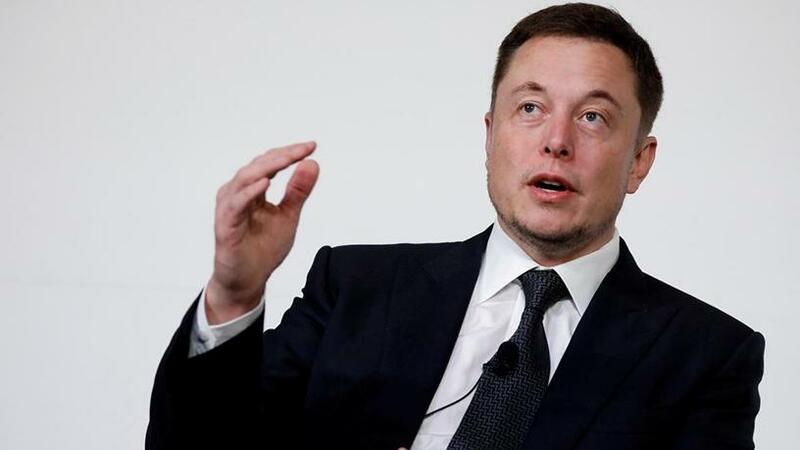 Musk has said he would be looking to keep his ownership of Tesla at around 20% in a buyout deal, and that a special purpose vehicle, like the one that exists at his aerospace company SpaceX, would allow Tesla shareholders to remain invested if they so choose. Some analysts have suggested that Musk could convince Tesla's top shareholders, such as Fidelity Investments and China's Tencent, to roll their equity stakes into the deal, thereby significantly reducing the amount of money needed to be raised. Saudi Arabia's Public Investment Fund (PIF) has taken a stake of less than 5% in Tesla, a source familiar with the matter said on Tuesday. It is not clear if PIF is interested in financing Musk's proposed take-private deal.